The Process Simulation and Materials Engineering group uses a vast array of tools to simulate and analyse various materials and materials processing issues. Linking with the group’s extensive knowledge of casting, and rolling processes, analytical, fluid dynamics, finite element, logistical, and statistical modelling are used to deliver programmes of work for clients around the World. 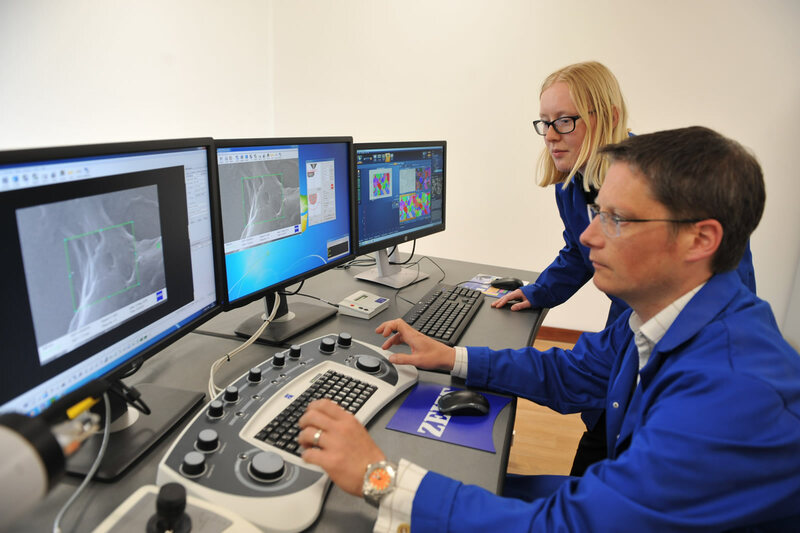 The Metallographic Laboratory provides the full scope of metallographic assessment from macro-investigation through to high magnification electron microscopy. 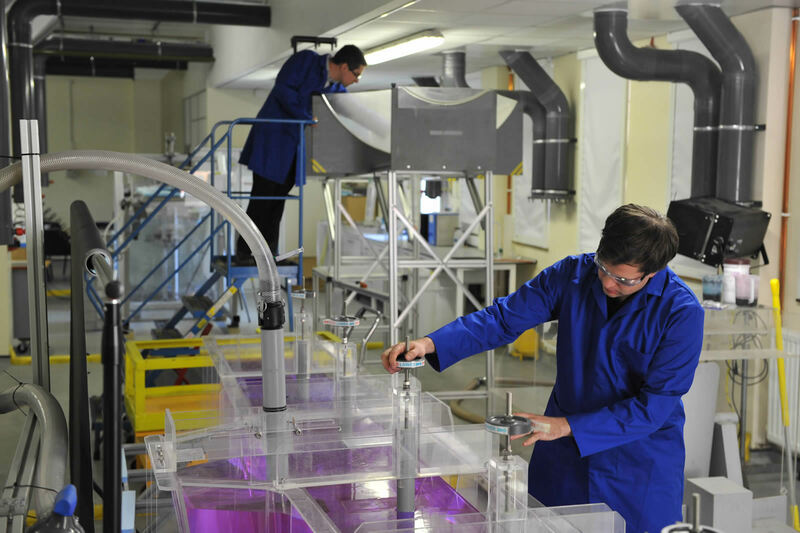 The Experimental Modelling Laboratory is where process fluid flows are modelled. 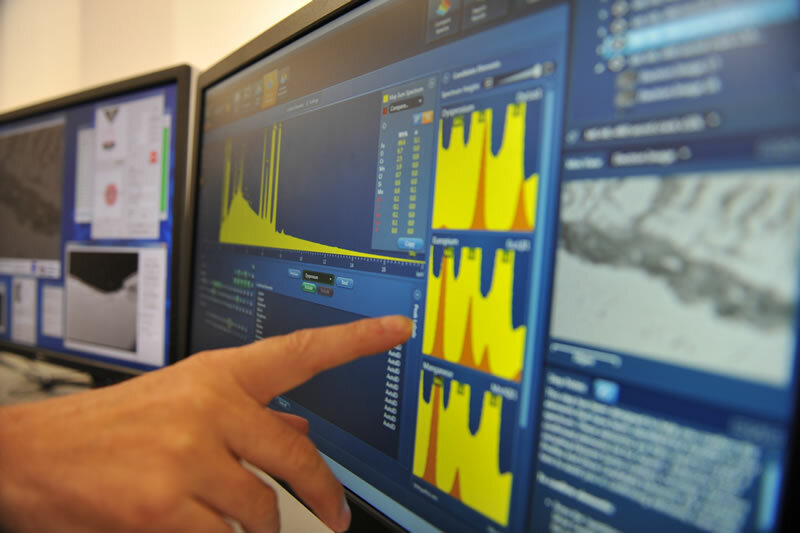 This can range from Computational Fluid Dynamics (CFD) through to highly bespoke, innovative, experimental models.